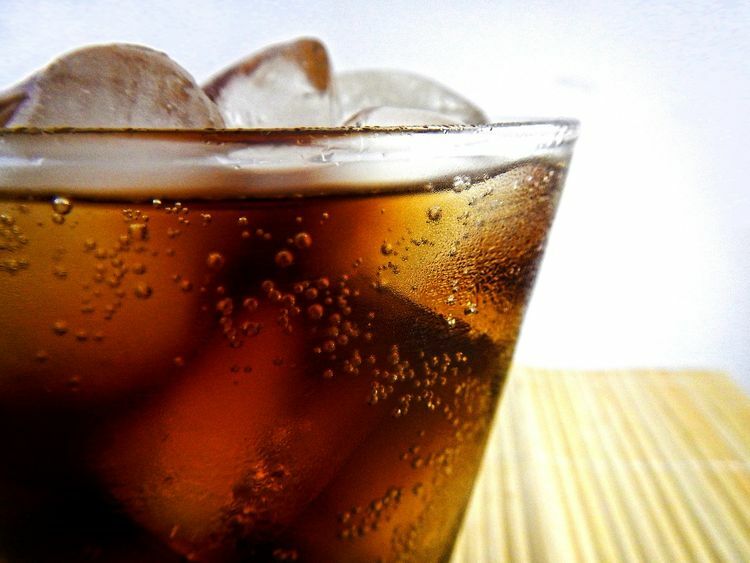 Washington: Sugar-sweetened beverages (SSBs) were linked to risks of premature death, particularly death from cardiovascular diseases, according to a Harvard study. They found that carbonated and non-carbonated soft drinks, fruit drinks, energy drinks, and sports drinks are the single largest source of added sugar in the U.S. diet. The more SSBs a person drank, the more risks of early death from any cause increased, according to the study.